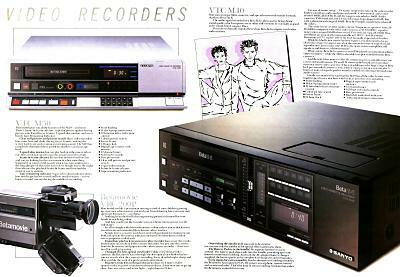 The Sanyo VTC-M30 (click to enlarge) is a mono front loader. 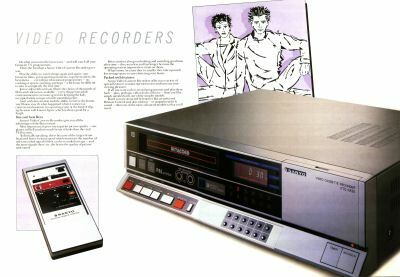 The unit featured a colour still frame and slow motion at 1/5 and 1/10 play speeds. There were also independent tracking control knobs for both slow and normal play (see also the SLC9). 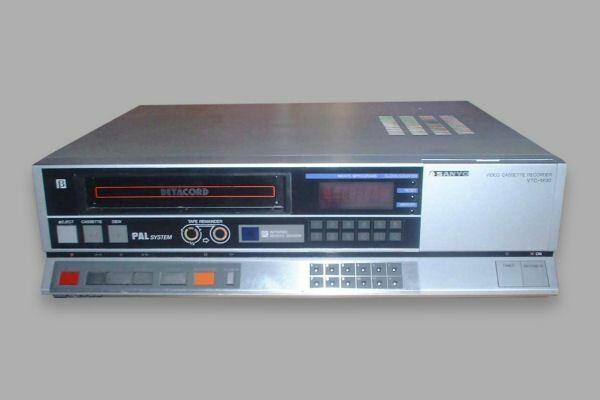 Released too late to combat the Sony C9, and near the end of Beta popularity, it features a tape remainder counter on the front in the shape of a tape cassette. The remote for the M30 and the VTC-6500 were identical in size but the M30 had slow motion at 1/10th and 1/5th and frame advance buttons added. 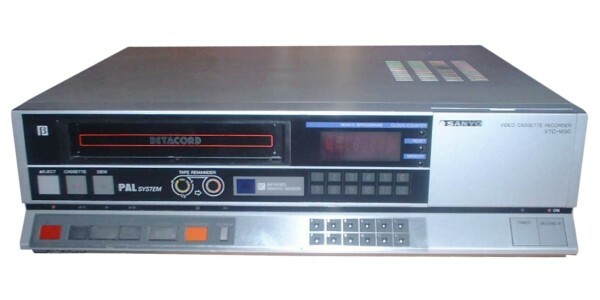 The remote control for the M20, M40 and M50 were identical in size (smaller than the M30,6500) and were also coloured for the respective vcr's colour which they were sold with (black or pewter grey). The machine used three heads. The M30 does not have any type of audio/video dubbing or erase head. The third head is used for a clean 'still frame' and 'slow motion/frame advance' only. The M30's picture quality is also somewhat sharper than the lesser priced Sanyo's in the 'M' series. It has an 8 event 14 day timer. The tuner allowed 12 channel presets. It also features 'voltage synthesised tuning'. 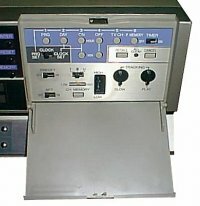 There is one thumb wheel to tune in with and the received channels are stored in the M30's memory. Thanks to Graham Pullman, John Parkin, Noel Higgins and Kevin Lambert for help with information on this model.